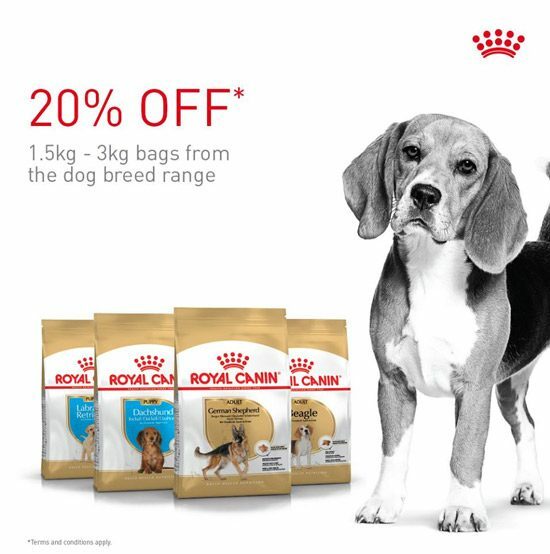 Fancy 20% off our Royal Canin dog breed range (1.5-3 kg sized bags)? Then why not pop into our pet department now! 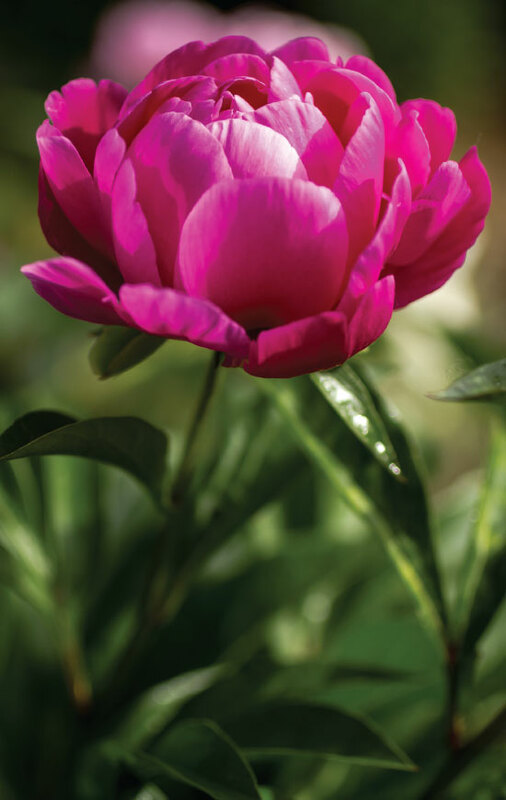 Complete our Easter trail in-store. trail will receive an Easter egg. Our Lilypond restaurant has had a facelift this summer! In May 2018 the General Data Protection Regulation (GDPR) will come into effect. Decorate your egg with crayons, pencils, felt tips or anything else you can think of! • Does your orchid look tired? • Does it need repotting? • Do you want to know how best to look after it? 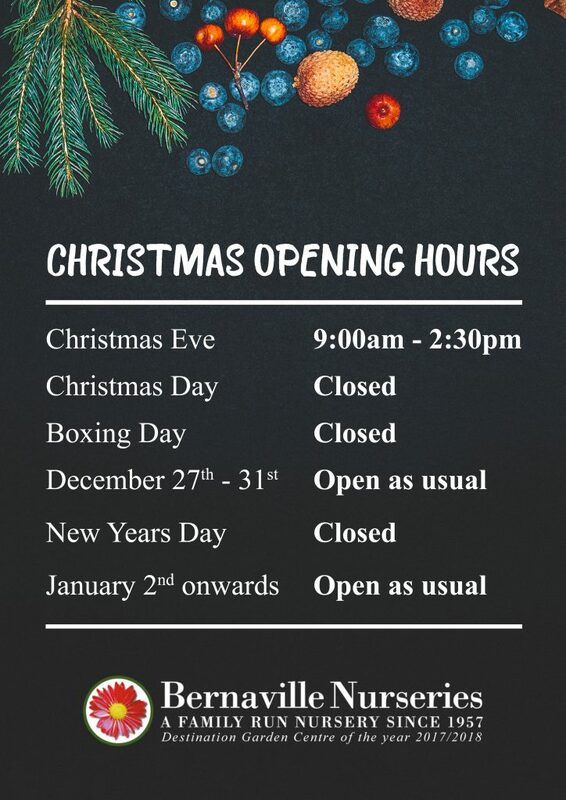 Dr Manos Kanellos will be here to help and answer your questions.